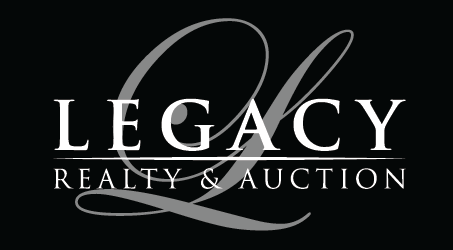 Register | Legacy Realty and Auction (618) 717-0800 - MetroEast Illinois Homes for Sale, Property Search for MetroEast IL and homes for sale. Would you like information about grants and special finance programs? 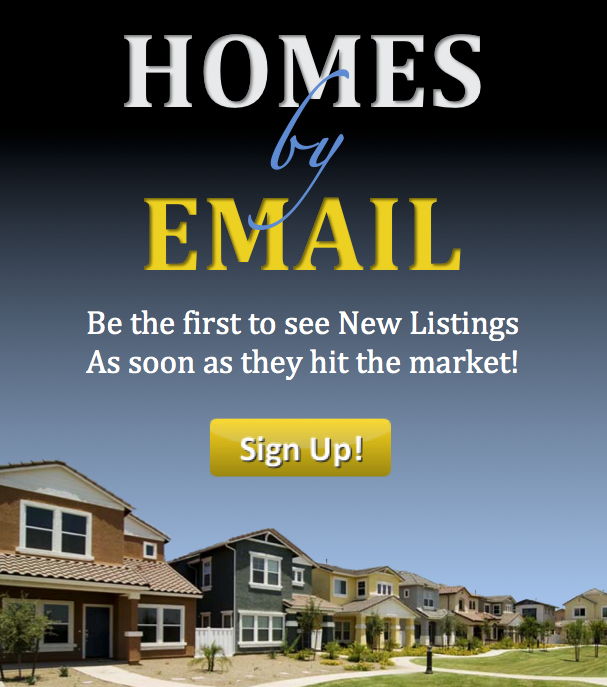 Would you like a referral to a lender to obtain pre approval for a mortgage loan?